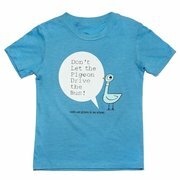 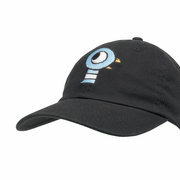 An Eric Carle Museum Shop exclusive! 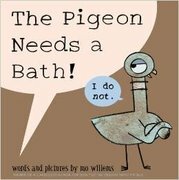 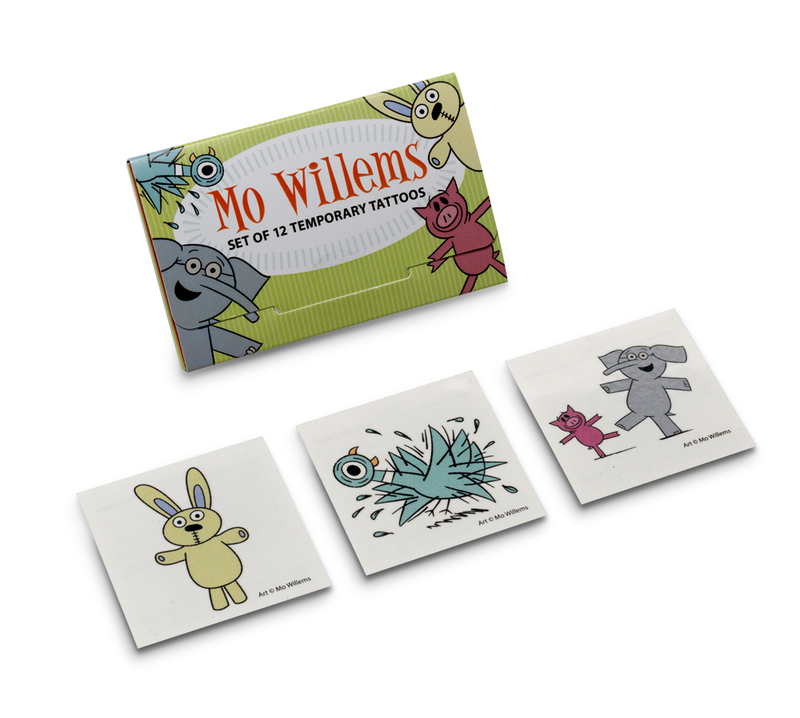 Set of twelve temporary tattoos featuring your favorite Mo Willems' characters! All tattoos measure approximately 2" x 2" and come in an adorable reusable box. 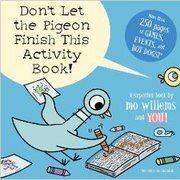 Perfect for party favors, stocking stuffers or gifts for your favorite teachers and friends!